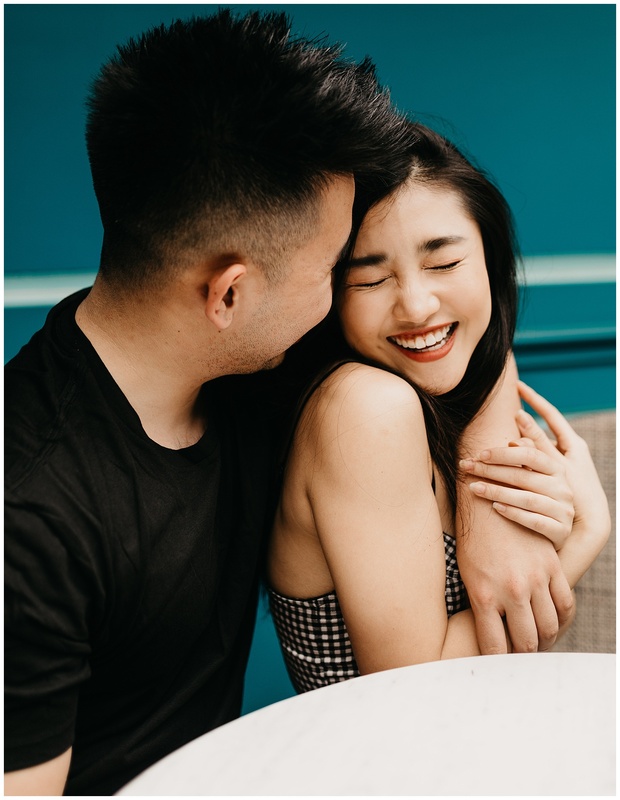 I’m headed back to the DFW area next week to meet one of my couples for their engagement session (eep so excited!) 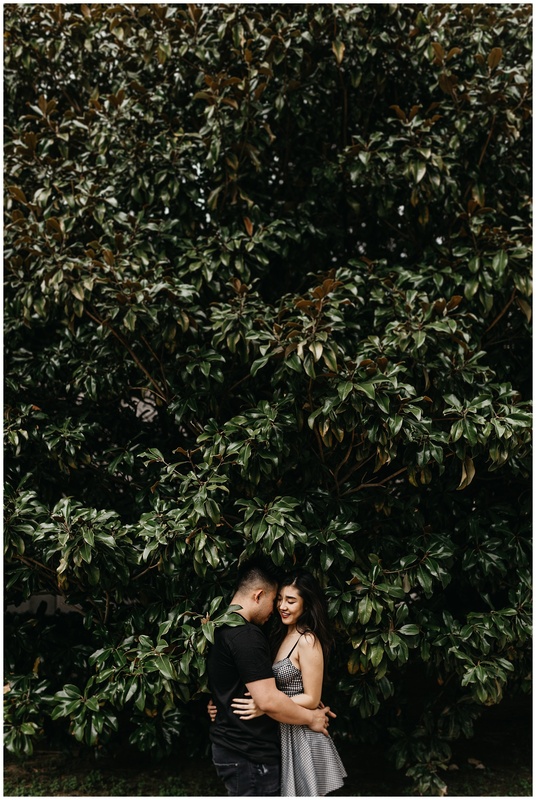 and the upcoming trip has me thinking back to this session from a few months back! 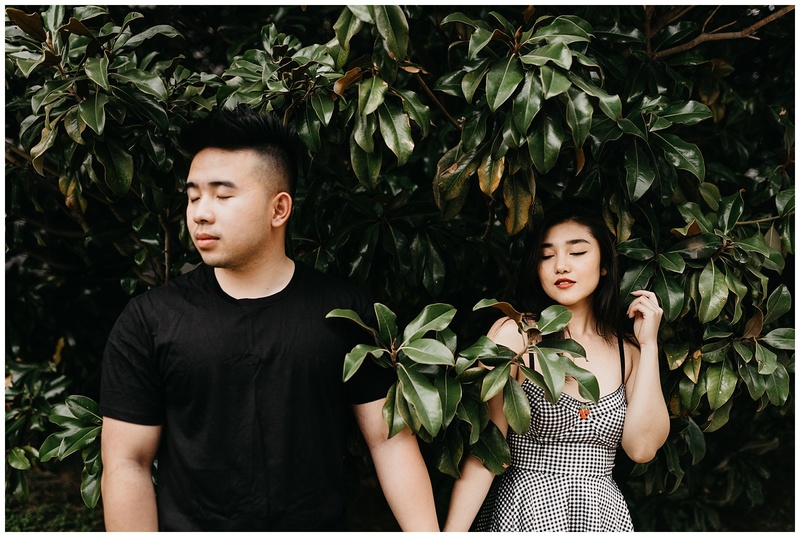 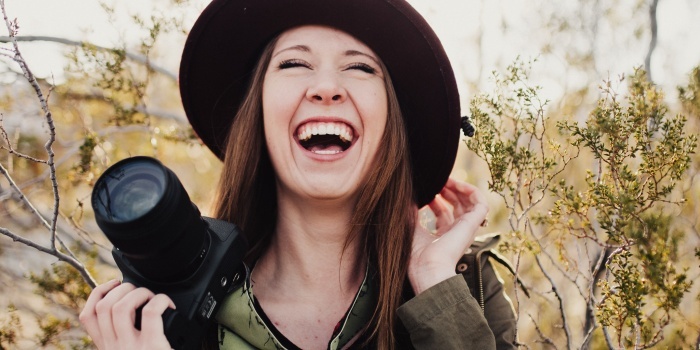 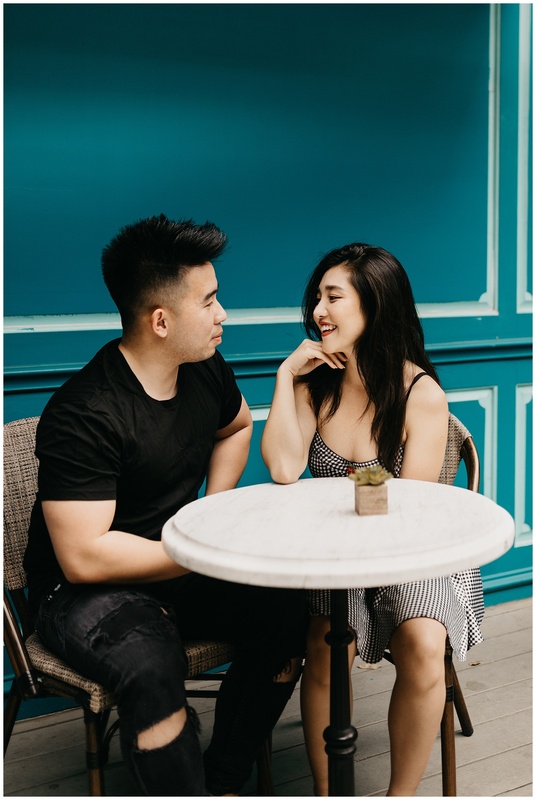 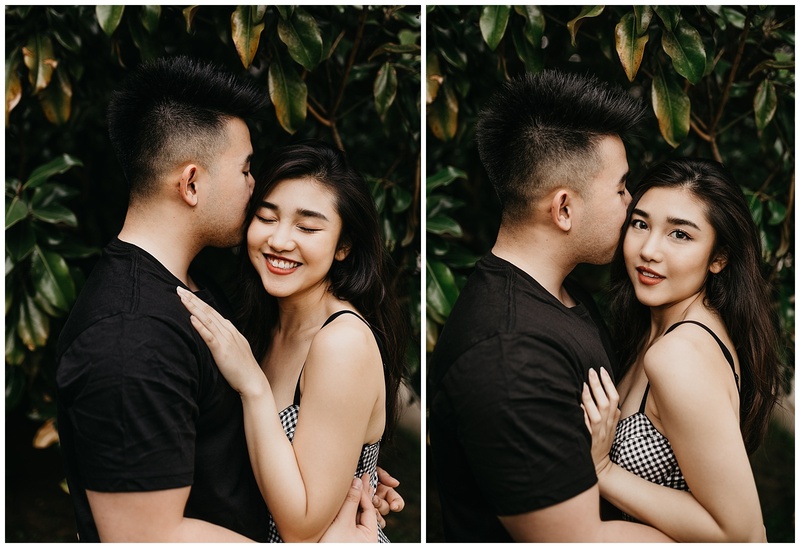 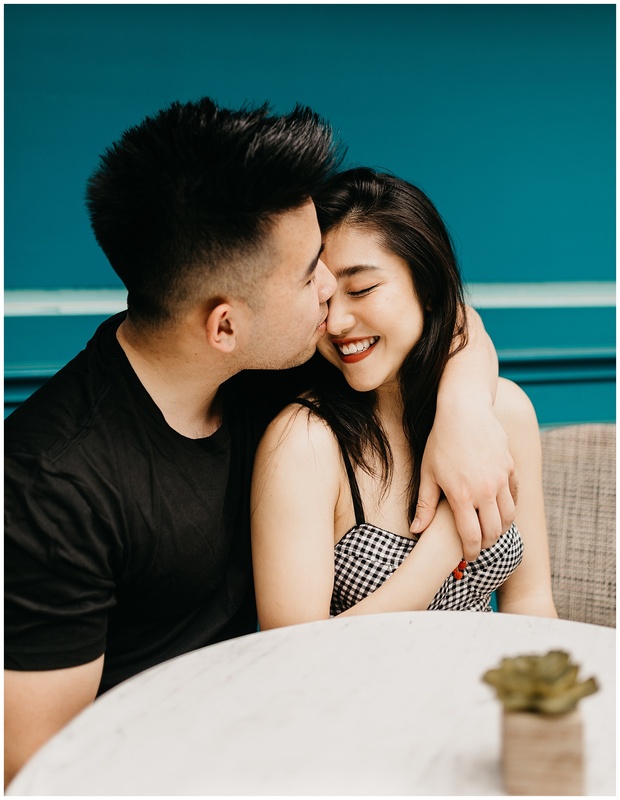 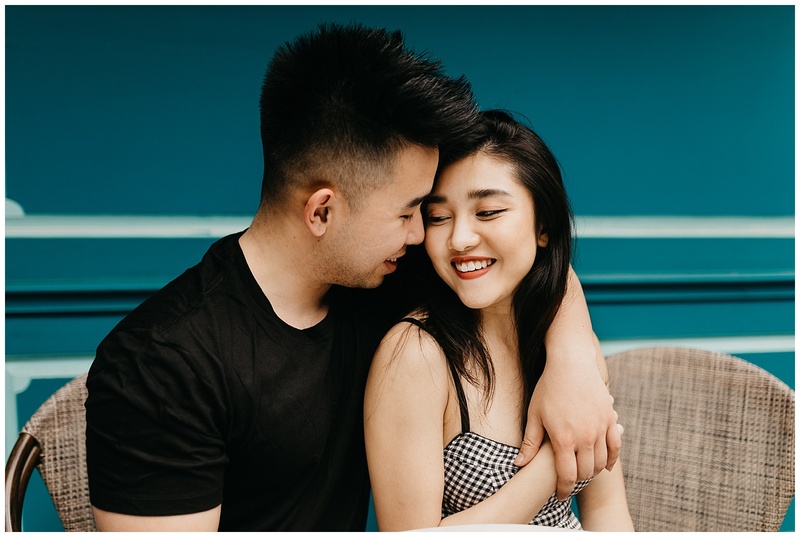 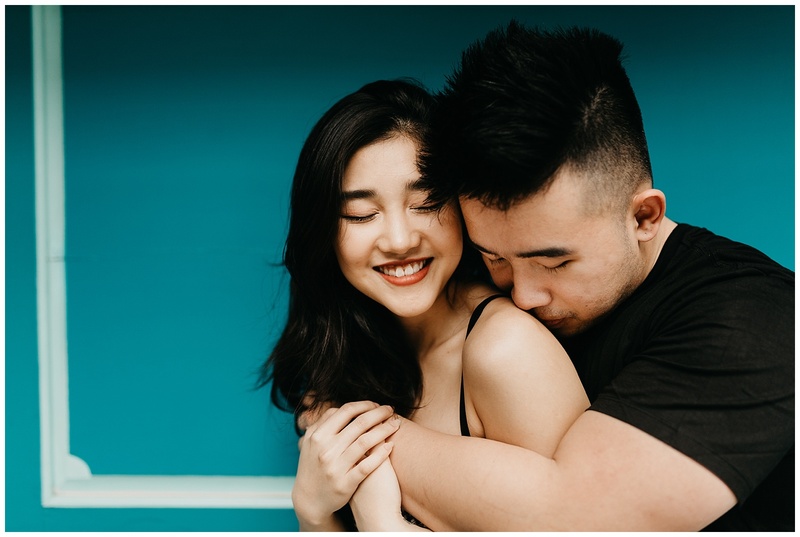 This spring I had the chance to travel to Dallas, and while I was there I met up with the amazing blogger Uyen and her equally talented boyfriend Harley (a fellow photographer!) 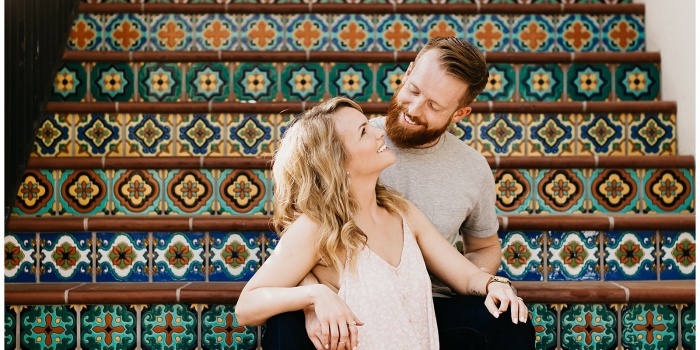 for a quick little couple’s session in downtown Dallas at the Magnolias Sous Le Pont coffee shop! 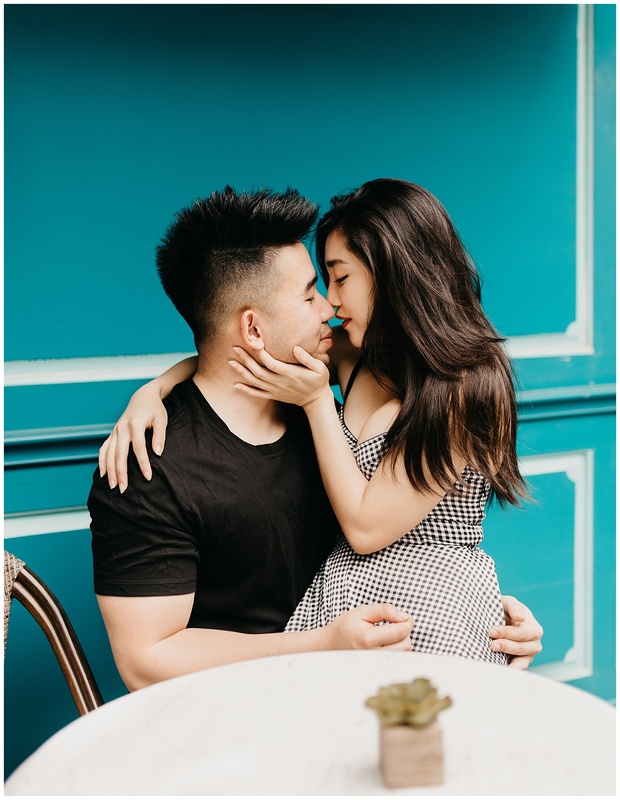 This turquoise blue wall plus Uyen and Harley’s incredible style and connected had me absolutely swooning, and the tree right down the street we shot in had me channeling tropical vibes. 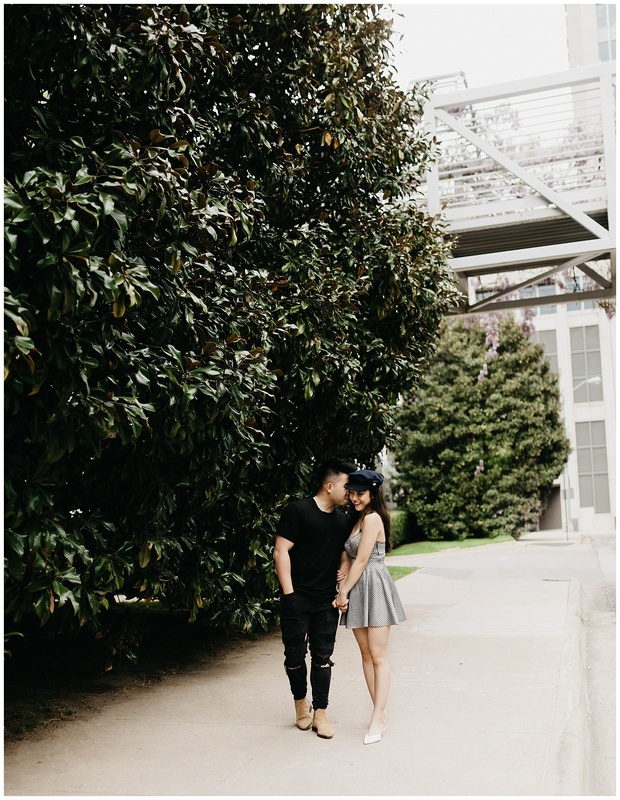 Dallas, you have it all! 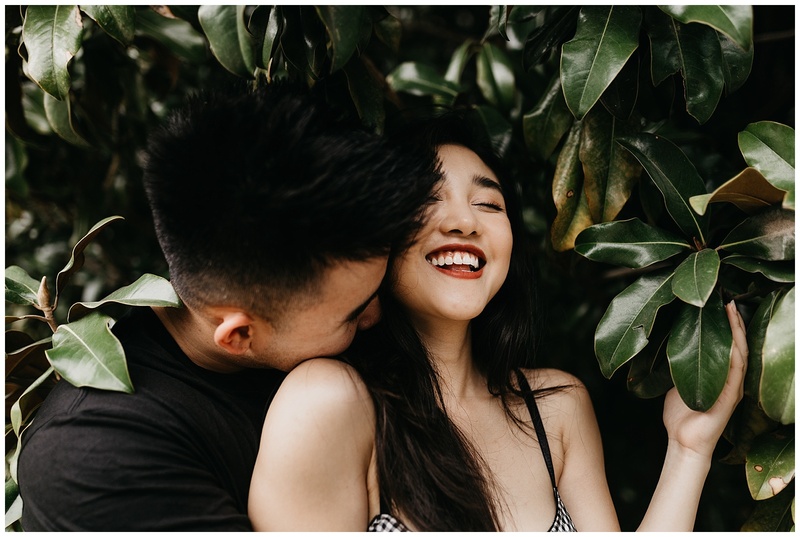 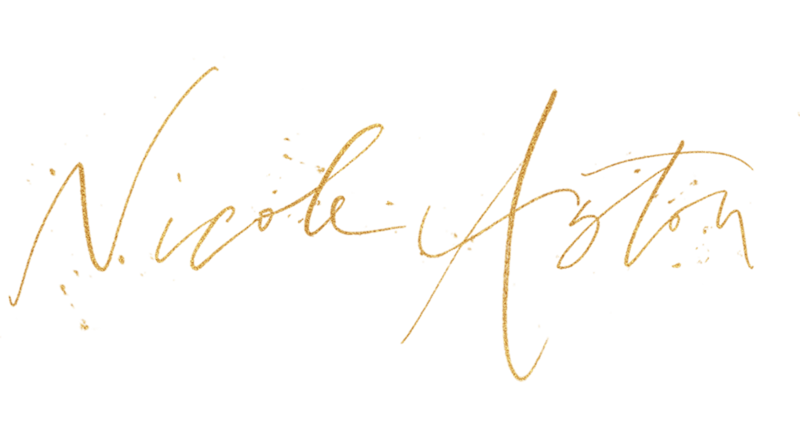 LOOKING FOR A PHOTOGRAPHER TO DOCUMENT YOUR LOVE STORY?